​With the weather changing and cold season on the way, it’s the perfect time for a check up. 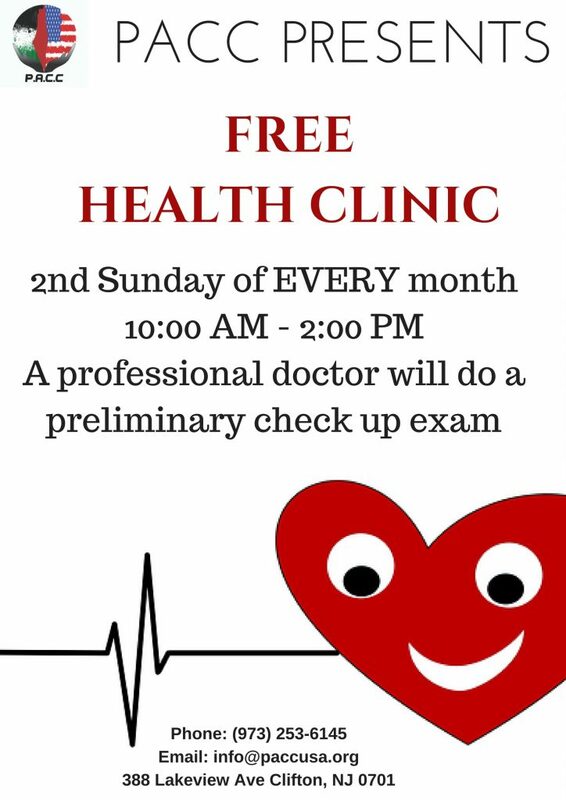 Come get checked out FREE of charge! Happening every 2nd Sunday of every month from 10 am – 2 pm.